﻿What is 600 yd. BR? Here at BRRC we shoot International Benchrest Shooters long range competition at 600 yards. 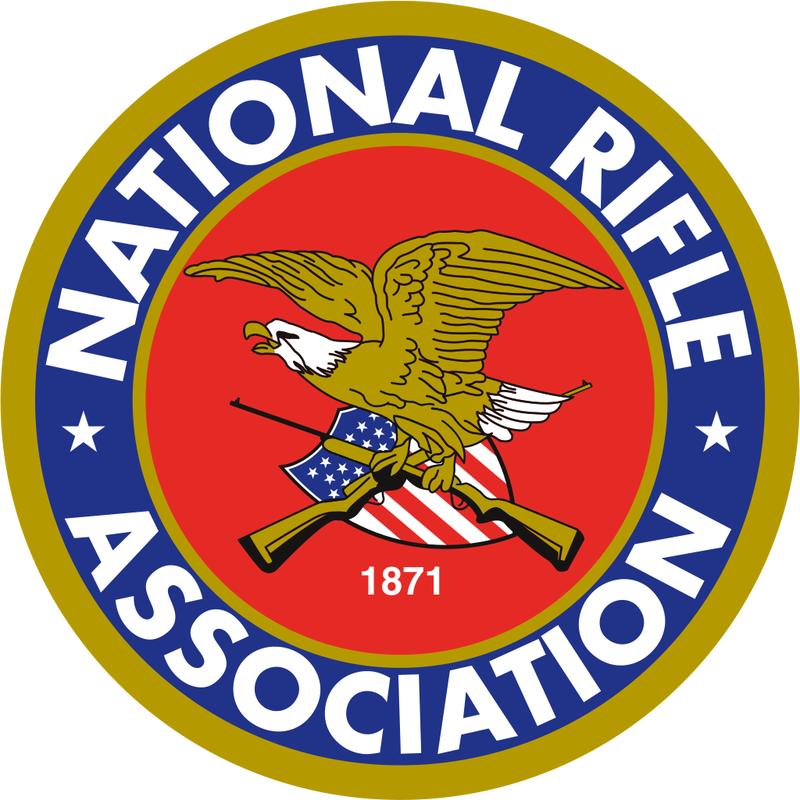 We shoot in two classes: Light Gun (17 pounds and under) and Heavy Gun (unlimited weight). There are two separate aspects to both classes: group shooting and score shooting. As the name implies, we shoot 600 yard targets from the bench off rests. 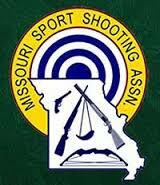 Some of the best IBS shooters are from the Midwest and many of those shoot with us at BRRC. Our last match produced a world record. We try to shoot three weekends each year on the second weekend of the month during May through September. Our matches are divided into two separate categories: Light Gun and Heavy Gun. There are two methods of scoring each target in both classes. First, by shot placement in respect to the “bullseye”. And, secondly, by the size of the group disregarding the “bullseye”. 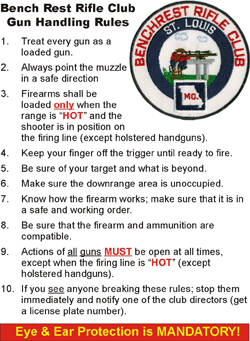 Each shooter will fire five shots on each of four targets (two targets in two rounds). The highest “score” per target is 50 and 200 for the match. The winning “group” is five shots in the same hole, but usually in just over/under 1”. Relays will be given a six-minute sight-in period followed by a ten-minute period to shoot five shots for record on target #1. Target #2 is then shot after a two-minute sight-in period. This relay will, later, shoot targets #3 and #4 in the same manner as target #2. Every match will start with a safety meeting at 0730 and competition starts at 0800 or 0900. This is solely determined by your expectations of your precision and level of competition. You can’t buy success and winning is not limited to the most expensive equipment. You can spend as much as you want. But, GOOD equipment does help. GUN – not over .40 cal. MUZZLE BRAKE – are allowed but must not vent gases rearward or be of clamshell type. SCOPE – a good quality, higher power (I have seen 25x to 55x). FRONT REST separate from REAR REST.